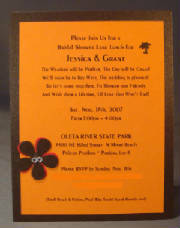 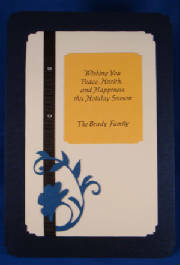 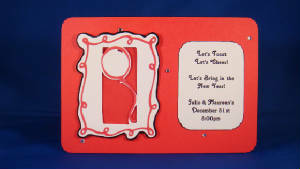 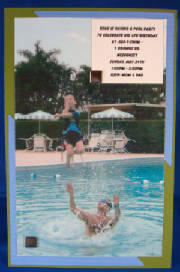 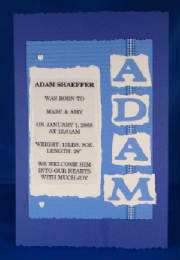 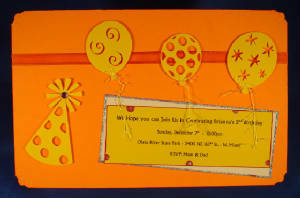 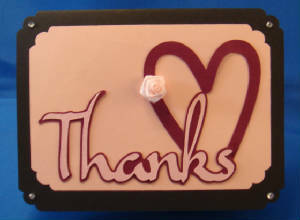 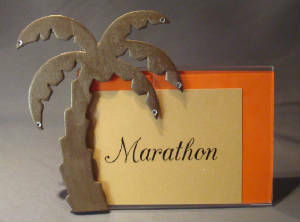 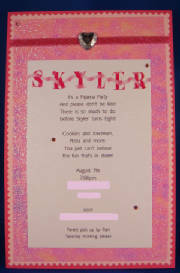 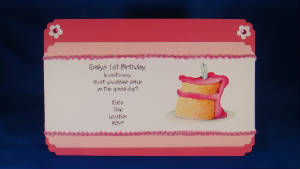 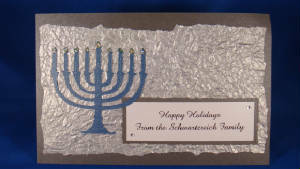 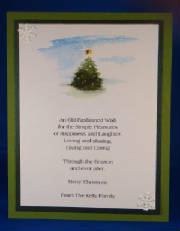 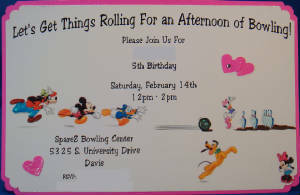 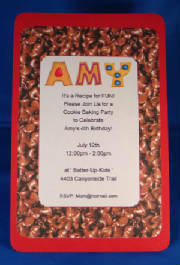 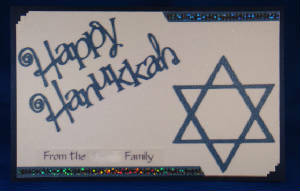 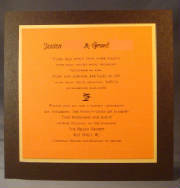 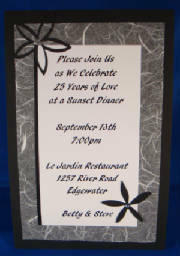 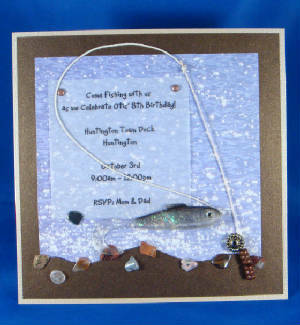 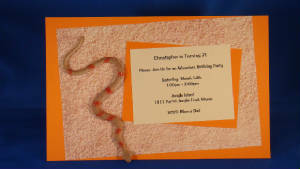 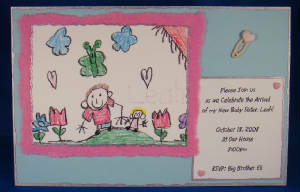 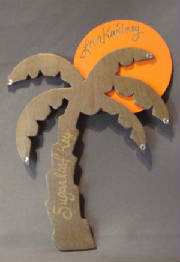 You will find just a sampling of the full variety of Invitations and Cards we offer. 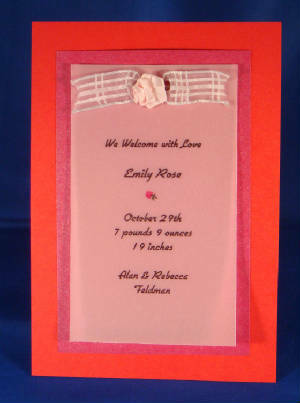 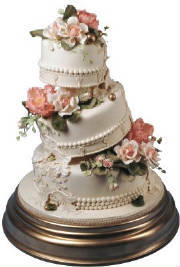 All designs are interchangeable from Birthday to Graduation to Wedding and anything else you have in mind. 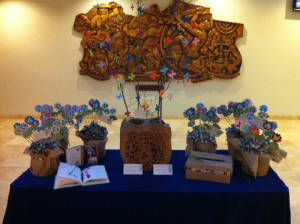 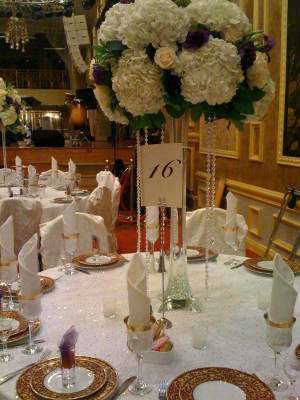 Any design can be changed to fit your occasion. 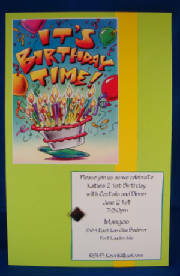 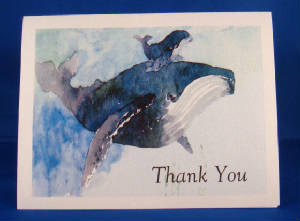 If you like the concept of an Anniversary Card but want to use it for a Birthday, just let us know. 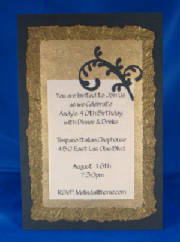 If you see gold where you would prefer silver, we can adjust that too. 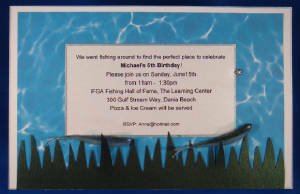 The items shown are just samples of things we have already created for others, but we would love to personalize yours exactly the way you want. 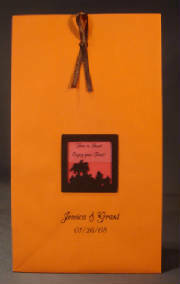 Candy Bar Goodie Bag - Love is Sweet, Enjoy Your Treat!